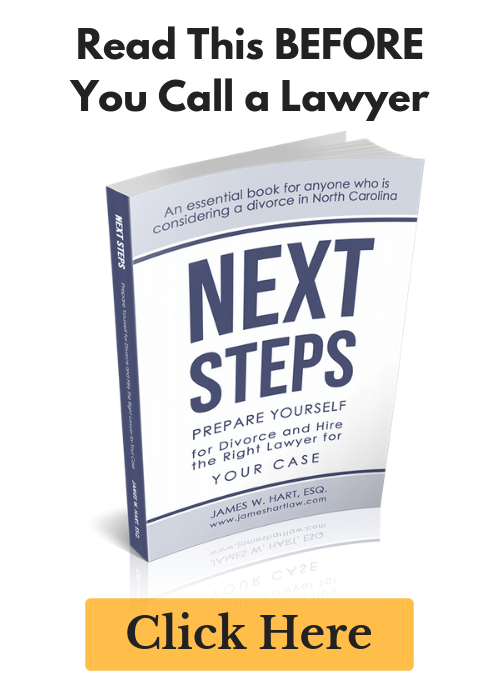 Getting a divorce in North Carolina: Some Pitfalls - The Hart Law Firm, P.A. North Carolina has some wacky laws when it comes to divorce. They are not always intuitive, and sometimes they are downright unfair. One such example is a rule called the “McClean Presumption”. This rule deals with Equitable distribution in North Carolina, and the treatment of marital and separate real property (also known as land) and their treatment as “joint interspousal gifts“joint interspousal gifts. Lets say that you own a house that you purchased before you were married. You worked hard and paid off your mortgage, and now the home is worth $,000. You get married and you and your spouse decide to start a family, but your house is too small for kids. 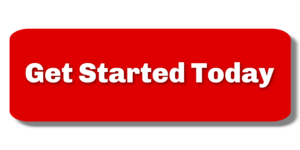 So you decide to sell the house, and use the proceeds to put a down payment on a new house. Now your spouse wants a divorce, and is asking for 1/2 of the equity in the new home. Are they entitled to it? Under the McClean presumption – they are. That’s because in North Carolina, if you took title to the new house as Tenants by the Entirety, then the down payment you made on the new house is considered a gift to the marriage, even if that was not your intent. Accordingly, your spouse would be entitled to half the equity, or $125,000. Many other states would allow you to segregate out the money that you put into the house as your separate property, so you would keep the entire $,000. But not if you are getting a divorce in North Carolina. Is it fair? No. Is it wacky? Yes. However, all is not lost if you have made the mistake of transferring the equity in your pre-marital home into your marital home. Consider a Collaborative Divorce. In a collaborative divorce, the parties agree to not go to court. This means that while the law in North Carolina says that a judge must presume there has been a gift to the marriage, in the collaborative process you are able to engage in creative problem solving. You will probably not be able to keep all of the equity that you contributed, but in considering the cost to the other spouse of litigating that issue, you have the opportunity to make out better than you would in court. Just something to consider.